Bunnies By The Bay was founded in 1986 by sisters Suzanne Knutson and Krystal Kirkpatrick. 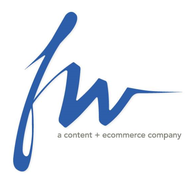 The company's focus is on creating endearing gifts for infants. 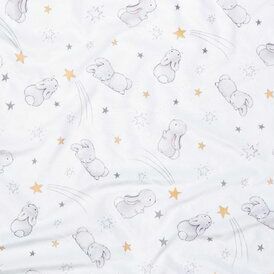 With engaging art and playful wit, Bunnies By The Bay offers detailed designs and lush materials in timeless products that promise parents and grandparents a cherished heirloom in the years to come. 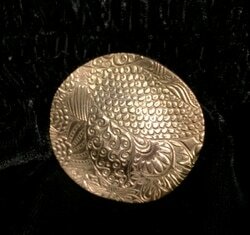 Incorporating bronze components and natural gemstones and pearls to create heirloom quality jewelry designs and buttons. 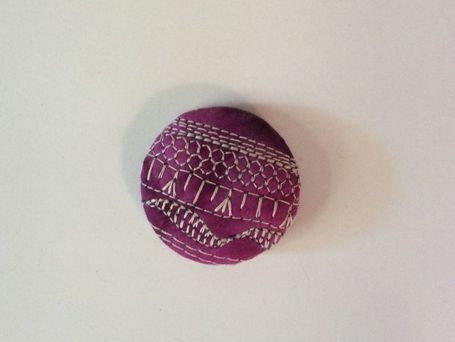 Artisan textiles, embellishments, unique fibers, and wearable art will be on sale, as well as the popular Silk Scarf "Make & Take" activity we had last year! 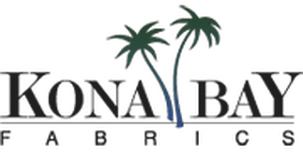 You'll also find a food vendor, free parking, and door prizes, and a well-stocked Sponsor Booth! 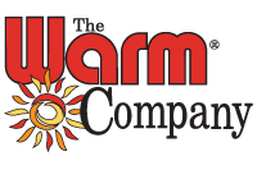 Each year the Museum is fortunate to have companies sponsor our event through the donation of goods for us to sell. These items, along with many individually donated items, provide a well-stocked Museum booth for FiberFest! 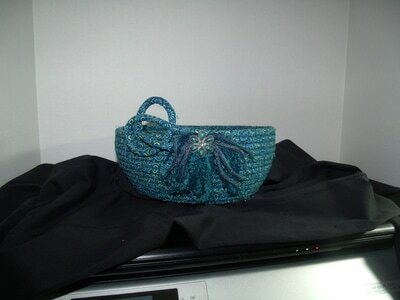 Beth does wonderful coiled, wrapped cloth baskets with unique embellishments. 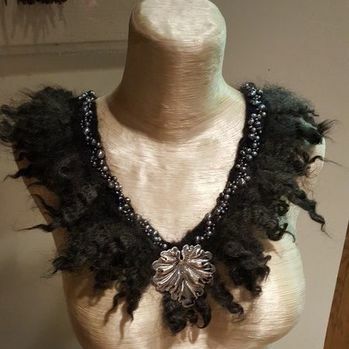 Dorothy Skea is an Artist/Fashion Designer specializing in truly one-of-a-kind fashions. With her background in tailoring, trained in Hong Kong, she designs and drafts her own patterns that are flattering on most age groups and on most body shapes. 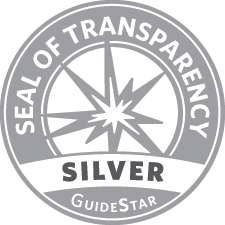 Dorothy's fine finishing reflects her extensive experience. She creates new pieces each year that will mix and match with her previous collections. Purchase one of her garments, and she will become your personal wardrobe planner, designer and tailor all wrapped in one! Molly has been a fiber-holic all her life. Her mother taught her basic embroidery and crochet stitches while she was still a pre-schooler, and in the 4th grade, she added knitting and machine sewing to her skill set. 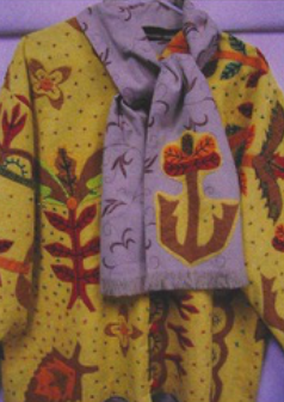 Needlepoint was a favorite for years. Then she learned to spin in the 1970’s and weave in the 1980’s. Along the way, she also mastered bead work, dyeing, and other surface embellishment techniques. 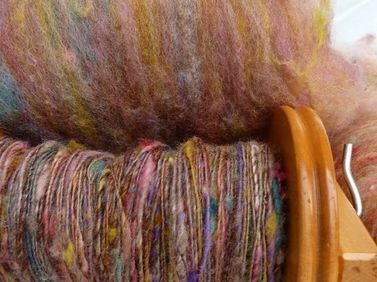 She's been offering her work at weavers' guild sales and museum fundraisers for decades.See Vintage patterns, hand-spun & hand-dyed yarns, and spinning fibers. 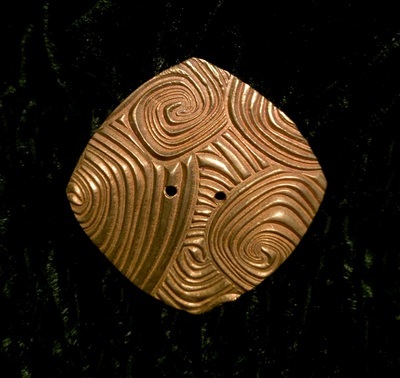 Cate creates jewelry and buttons from bronze and silver components, then adds natural gemstones and pearls to produce heirloom-quality pieces. Her materials of choice are labradorite, quartz, kyanite, garnet, citrine, rhodochrosite, pink quartz, pyrite, green jasper, and rhodonite. Garments of any style will be complemented by Cate's buttons and jewelry, individually designed with natural and geometric accents. 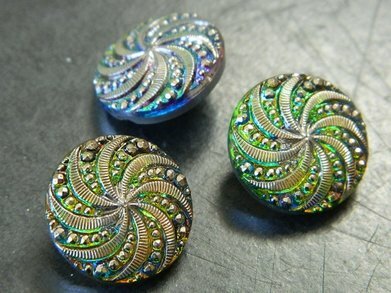 Maggie will be offering beautiful hand-embellished buttons, which will make a unique accent to your wearable art, decor and accessory items. 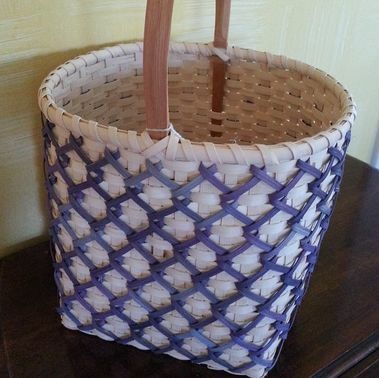 Jane Hyde creates handwoven baskets with a purpose from reed and sea grass and occasionally some hardwoods. 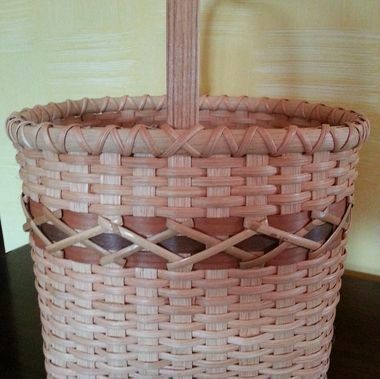 Neutral basket colors, reflecting the raw materials used, are often highlighted with colorful dyed or stained accents. 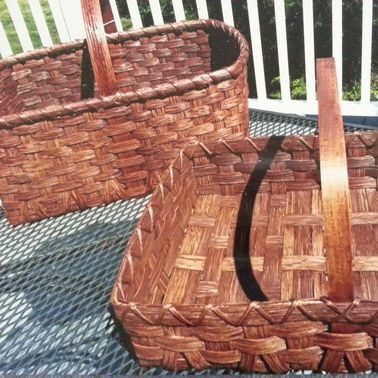 Although Jane's baskets, in a wide variety of shapes, colors, and sizes, look too beautiful to actually use, they're durable and designed for years of everyday use. 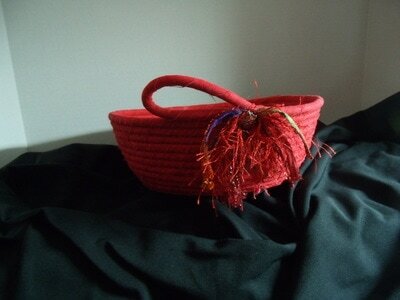 The idea and act of creating beautiful, functional vessels to organize, store or contain items brings Jane great joy! 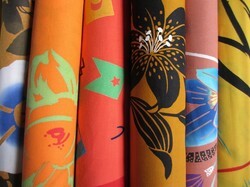 Ako Shimozato offers vintage Japanese textiles, such as kimono fabrics, cotton yukata and tenugui fabrics. 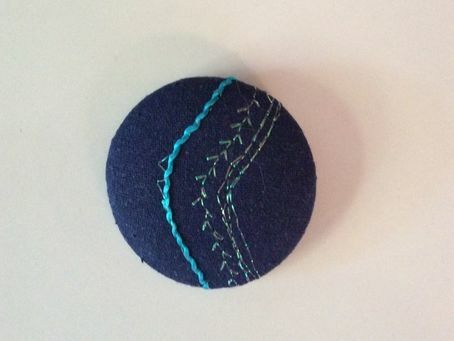 She encourages textile artists to use her fabrics to create wearables, accessories, quilts, and fiber art with the distinctly Japanese feel. 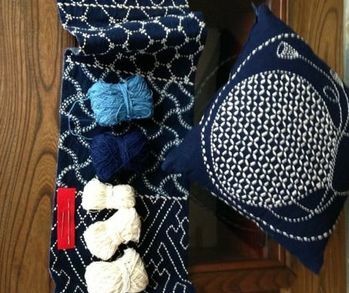 She also carries traditional sashiko threads, needles, and natural indigo-dyed fabrics used for sashiko stitchery. 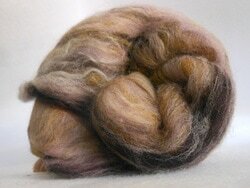 organic cotton, eco fleece, jersey, and silk. 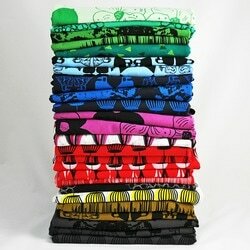 You can find tea towels, yardage, scarves, and pillows made with her unique, hand-printed designs. 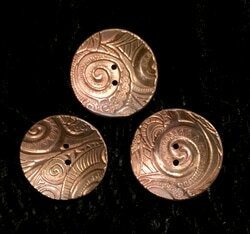 Karin Lowe is a Seattle native who enjoys handiwork and is very proud of her Swedish heritage. 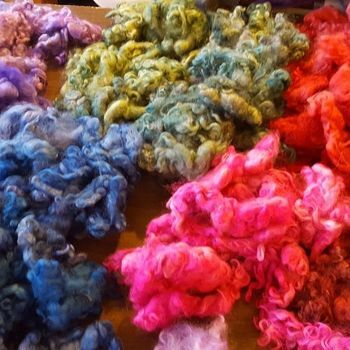 She is also the proud owner of a flock of mixed Nordic sheep and is enjoying experimenting with their fleeces to create trims and dyed wool for spinning and felting. 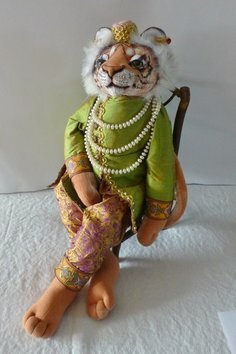 Other hobbies include quilting and gardening. 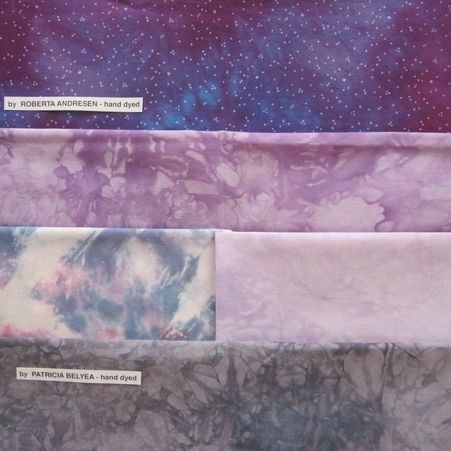 Suzi Soderlund at Marbled Arts offers a large selection of luscious hand marbled fabrics as well as snow dyed and stenciled fabric. Finding the perfect colors for each hand marbled piece can be a challenge. 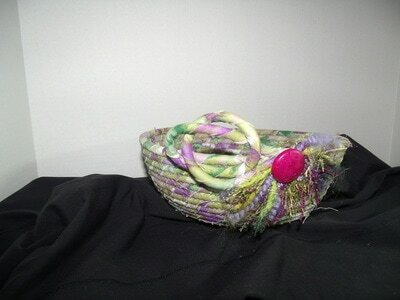 Suzi usually uses a combination of six colors. A fair amount of fiddling around is needed to get the right mix. Colors often change as they dry, and 15 days is needed to properly cure the fabric. 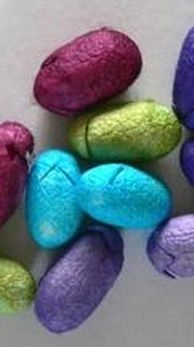 If not dried long enough, the colors do not adhere properly and the time, work, and fabric is wasted! Cured fabric is washed, dried, and ironed. The process takes about three weeks from start to finish. 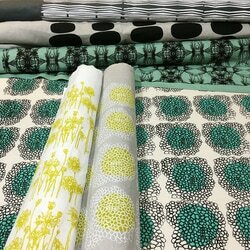 Unique, vibrant, one-of-a-kind fabrics for quilts, wearables, or any fiber creation result from this process. 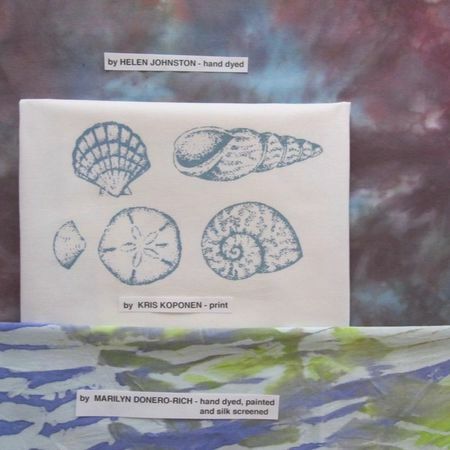 Also available at Marbled Arts is an eclectic collection of paintstiks, stencils, patterns and notions. Their hand dyed bamboo socks and batik scarves make perfect gifts! 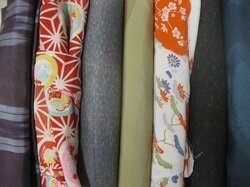 Patricia Belyea imports vintage Japanese yukata cottons that are hand-dyed using the chusen process. 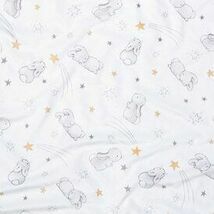 Although typically used for making casual cotton kimonos in Japan, this fabric is perfect for using in quilts. The patters are bold and the colors lush. 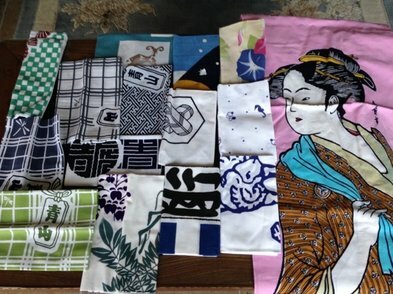 She also sells vintage kimonos that can be worn or taken apart to yield gorgeous fabrics and obis that can be transformed into elegant table runners. 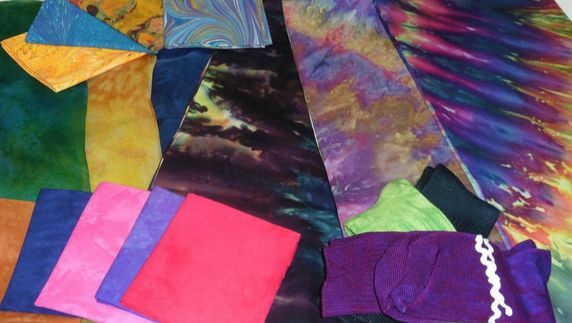 Darlene Sabo at Olympic Wool Works sells beautiful hand-dyed 100% wool fabric for rug-hooking, applique quilts, penny rugs, and other fabric arts. 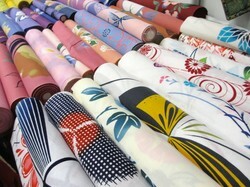 They offer fat sixteenth bundles, fat eighths and some fat quarters in a variety of colors and textures. 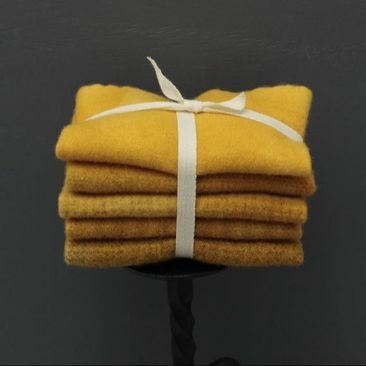 The bundle contains 5 pieces of differently textured wool dyed with the same color to a give subtly different shade to each piece. 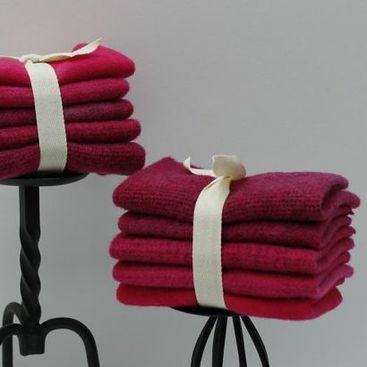 They strive to use the finest 100% woolens available and search for variety of textures, plaid and stripes, which artisans love to work with. You'll also find kits, patterns, and books. 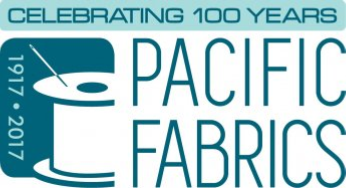 Mary Hendrickson and her mom, Diane Coombs, love fabric! And quilting! 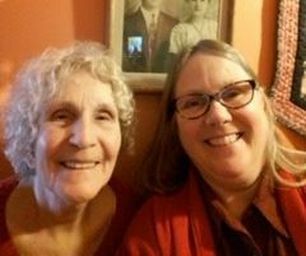 Their family opened Quilt with EASE in Everett in the 1980's. 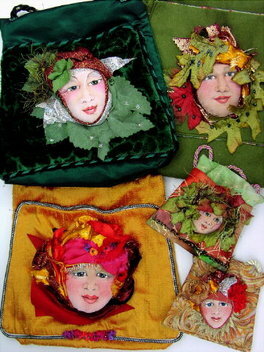 Now they enjoy the freedom to sell at craft fairs, retreats and a few open houses together. 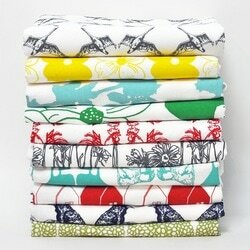 They love vintage fabrics and old fashioned quilts but also enjoy the modern quilts, too. Mom has been published in many books and is an expert quilter. 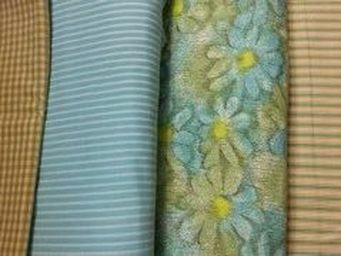 Their booth will feature fabrics both vintage and commercial, buttons, trims, patterns, kits, and even some new and vintage quilts for sale! 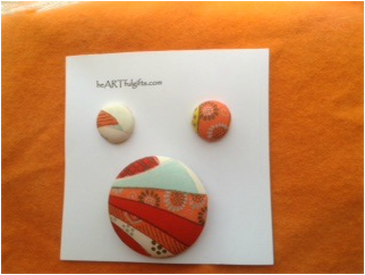 You will also find Diane's patterns, Heart Trick and L of a Color. 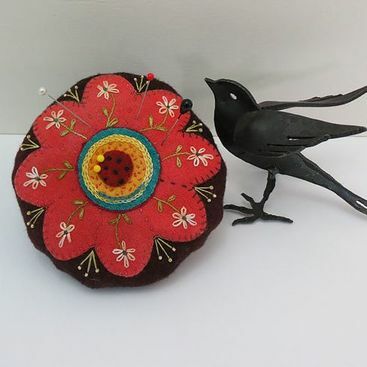 Mary has expanded her product lines from paper and wood to textile items, including pincushions, bags, eye masks, sachets and pin and earring sets. 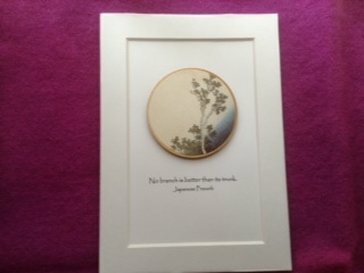 These products will be available as well as a selection of kimono silks. 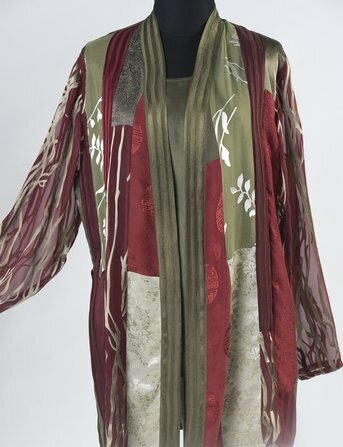 Fabric and embellishments, collected over a lifetime of love for the creative process, will also be available for the discriminating shopper. 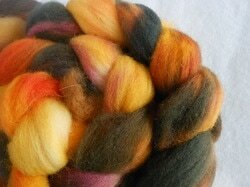 Sharon will be offering an exciting selection of unique and discontinued yarns! 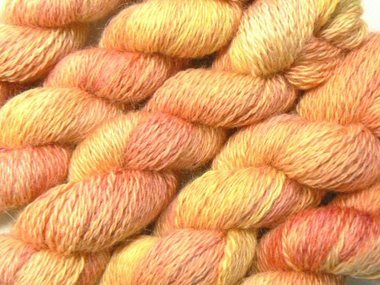 Sarah Lukes of Seattle Sky Dyeworks specializes in kettle-dyed yarns and fibers in colorways based on the sights and sounds of Seattle. Sarah also offers a unique collection of handmade products such as buttons, metal shawl pins, lampwork stitch markers, drop spindles, and dinosaurs! 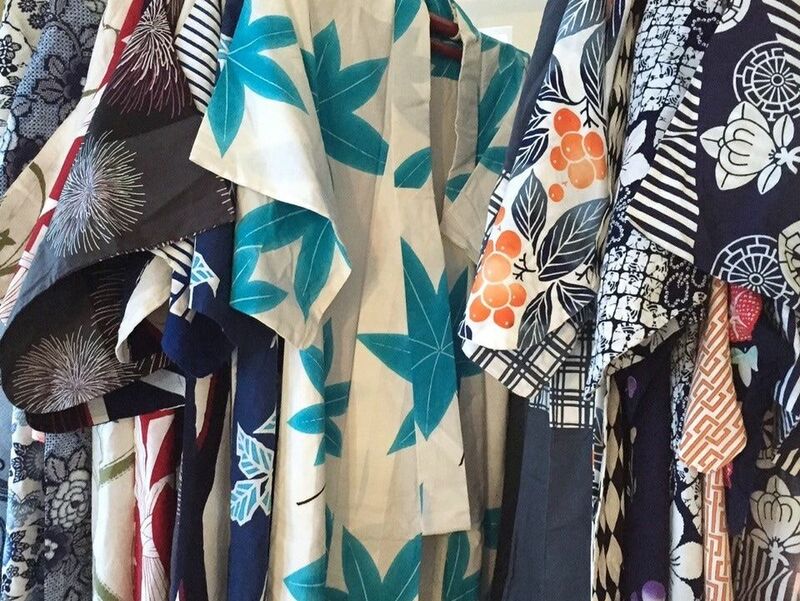 Susan Connele Designs brings you wonderful vintage Japanese kimono fabric, both yardage and cut pieces, and French and Japanese silk suitable for batik dyeing. 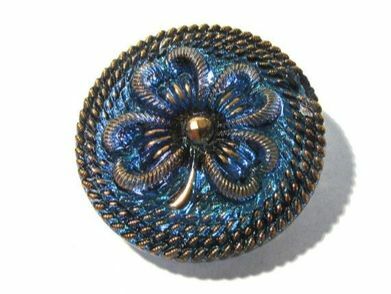 You will also fine a wonderful selection of Czech glass and other vintage buttons, ribbons and trims, and yarns. 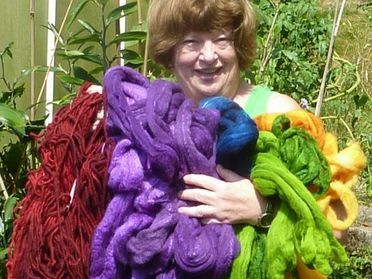 Martha Tottenham is an accomplished fiber artist. 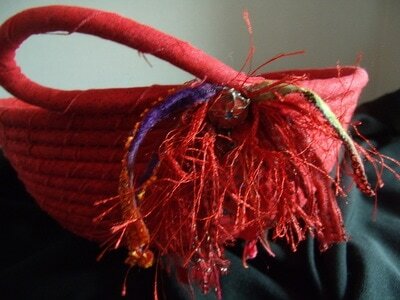 She will bring hand-treated textiles, embellishments, and books for you to select from. 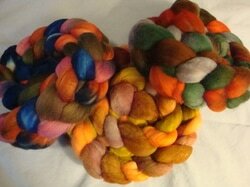 She will also be offering beautiful hand-dyed mini-skeins of silk yarn! Toni loves color! 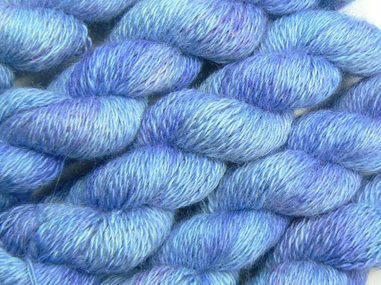 She learned to spin then discovered she could dye yarn in crockpots. This is the activity she really enjoys, mostly in the summer on her back porch. 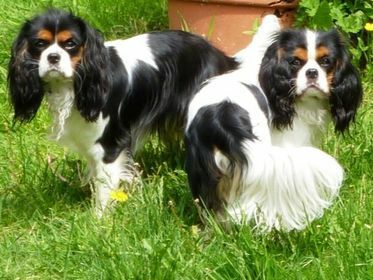 Toni's King Charles Cavaliers like to help, and so far, she's only dyed one set of paws! 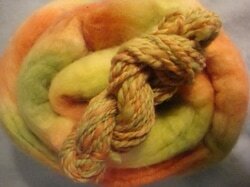 Acid dyes in the crockpots work beautifully on wool and silk. 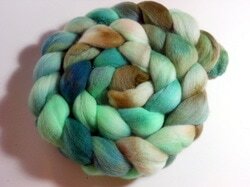 For dyeing, BFL/silk roving is her fiber of choice. 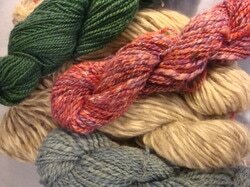 Toni will be offering hand-dyed fiber for spinning or felting, weaving and knitting yarn, and handspun yarn. Carole Tait Stanley taught ancient civilizations for a decade following graduation from the University of California, Berkeley. The study of history stimulated her interest in the visual arts. 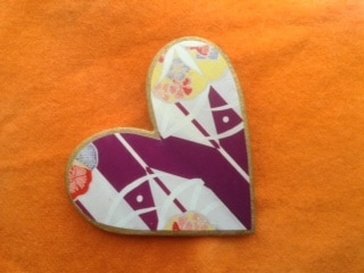 Today she maintains a handcraft business in a home studio offering for sale duvet covers, throws, jackets and other wearable art constructed with appliqued fabrics. 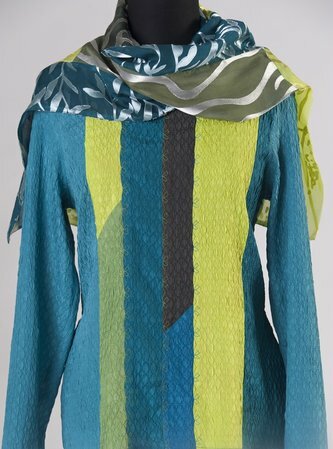 Carole's creations are individually designed wearable art garments. 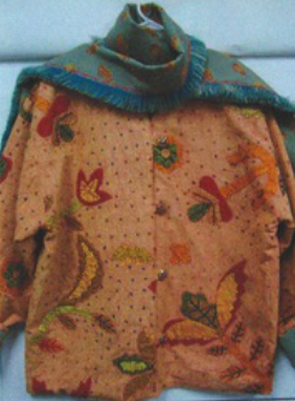 Her designs, executed on special fabric, are trademarked. “Flora Series” jackets and vests will be available for sale, and each contains unique features. 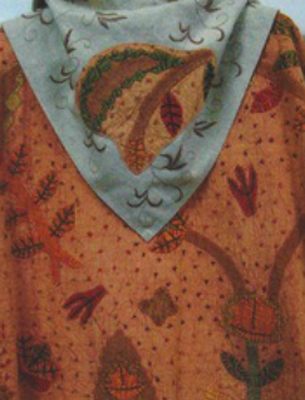 The exterior fabric is hand-appliqued stone-washed cotton from India.